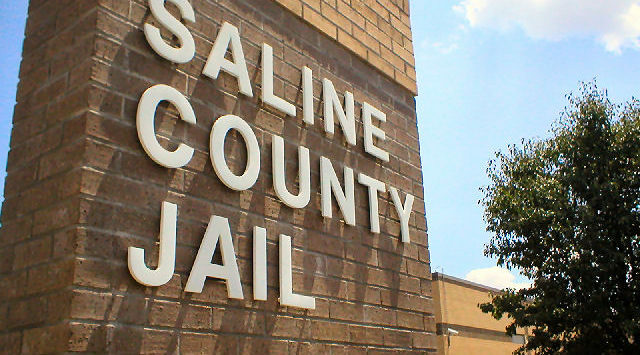 A man from Solomon was booked into the Saline County Jail in connection to a couple of area residential burglaries. Saline County Undersheriff Brent Melander tell KSAL News that 37-year-old Michael W. Kohman was arrested in Dickinson County after authorities found him in possession of a logsplitter that was taken in a burglary on November 6 from a home in the 7500 block of E. Crawford. The Sheriff’s Office also believes he’s connected to a couple of guns that were stolen in a November 10 burglary from a home in the 700 block of N. Gypsum Valley Road after they were recovered at another location. The guns, a .22 rifle and a .38 revolver are valued at $700. Kohman is now facing multiple charges for burglary and theft.